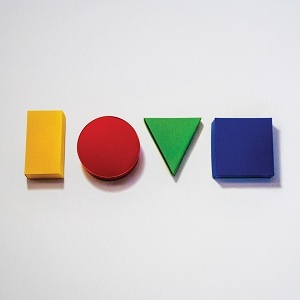 E3Live Gives Hearty Congratulations to Newlyweds Jason Mraz and Christina Carano! Jason and his band have something called the road case. A hard-shelled suitcase filled with superfoods, immune boosters and nutritional supplements and even a knowledgeable nutritionist on staff to dispense the goods, these musicians are making "healthy" very, very cool. 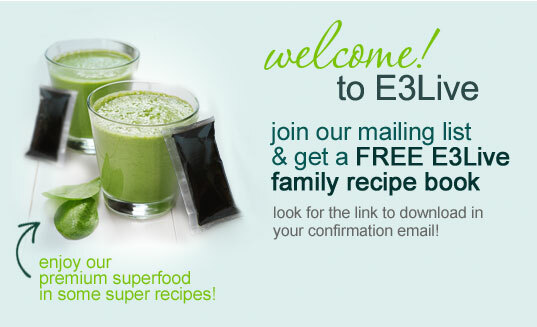 The band has taken to a blue-green algae supplement called E3Live. "In rock 'n' roll you'd think bands would take shots of whiskey before they go on stage. But there we are, 8 to 10 of us all standing around with shots of blue-green algae ready to rock," Jason tells me. It's a great image. And if you've had the chance to see Jason and his band play live, you know, they have an infectious positive energy and sound that lifts you to your feet. You could say the audience gets "Mrazamatazzed." 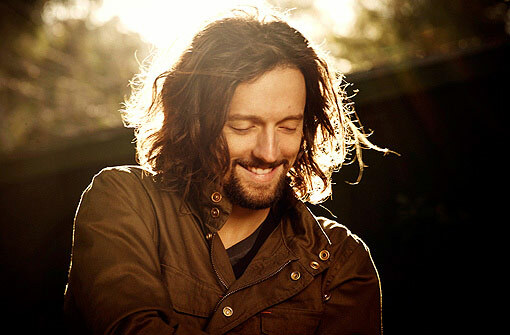 Jason Mraz and E3Live - Making Healthy Very Cool! In the Feb 2013 issue of Healthy Living Magazine, Jason did an interview and talked about his healthy journey.